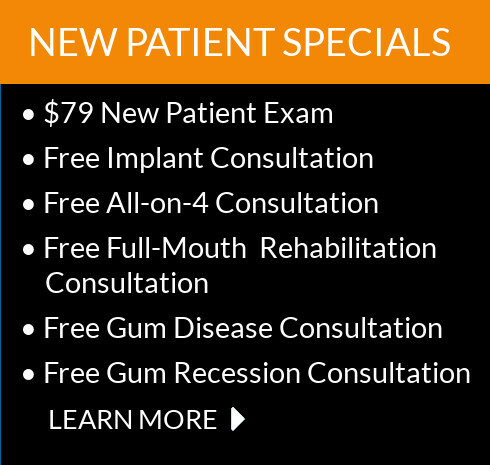 Dr. Sanger is a specialist with training in periodontics, dental implants and full mouth reconstructions. 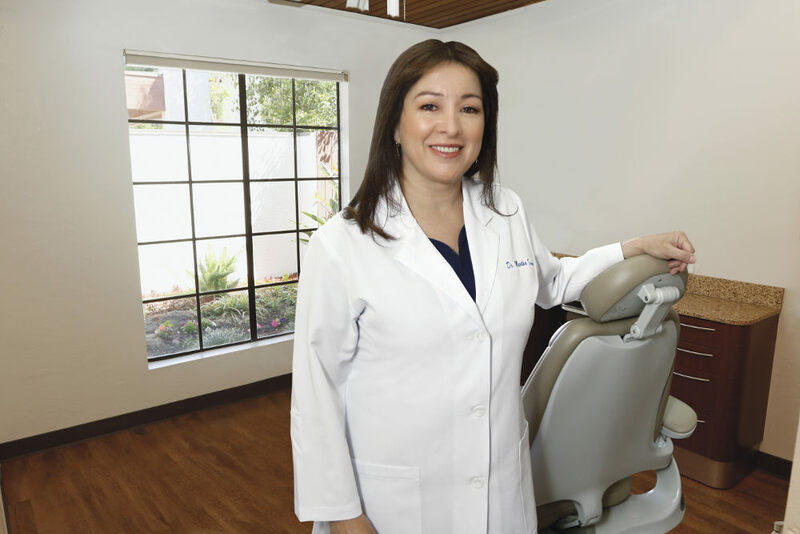 She began placing dental implants as a general dentist in 1990. 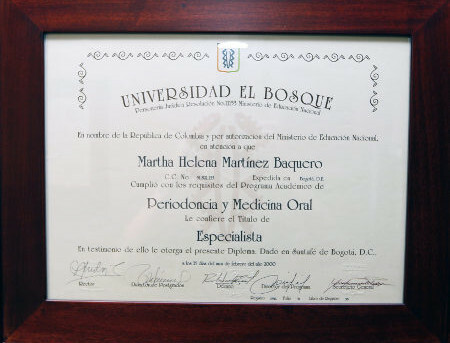 She then decided to dedicate her career to implant placement and gum treatment and attended the prestigious El Bosque University in Bogota, Colombia where she graduated as a specialist in Periodontics and Oral Medicine. 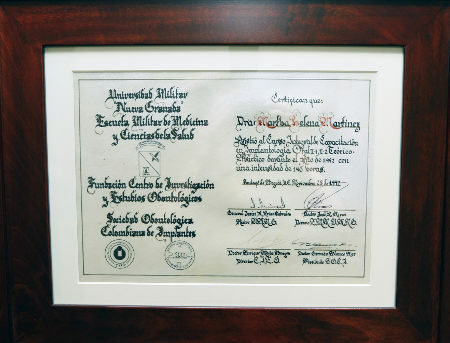 At the early age of five, Dr. Sanger dreamed of helping people in the medical field. During a first aid course in high school, she decided to become a dentist with the goal of opening up her own practice. 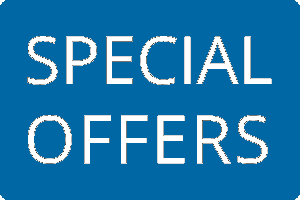 “I love helping people with health issues, their pain and with their level of confidence. It's immensely rewarding to take a patient who has been afraid to smile for 20 years and give them their confidence to smile back again. It's amazing!” she says. 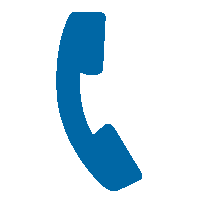 Dr. Sanger is known for providing thorough and knowledgeable care. Her patients find her friendly and easy to talk to. She takes the needed time to explain treatment. 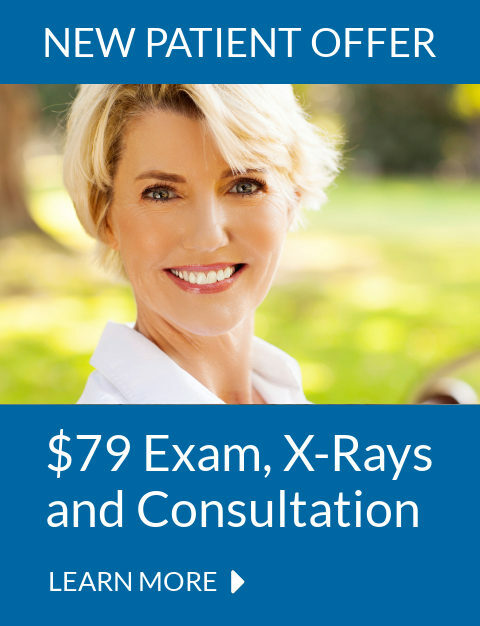 “I believe in doing what is the right thing for the patient that well benefit them the most over the long run, starting with the most accurate diagnosis for the most comprehensive solution to recover their health and their confidence in themselves with minimal possible discomfort in the shortest time possible,” she says. Dr. Sanger had eight years of experience as a general dentist before getting her specialty in Periodontics and Oral medicine. Because of this, she is an expert at diagnosing and developing treatment plans with the most successful outcomes. 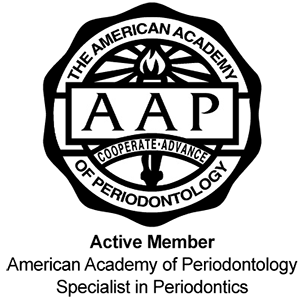 Due to her high skill level and competence, other dentists refer difficult periodontal and implant cases they have been unable to solve to Dr. Sanger. 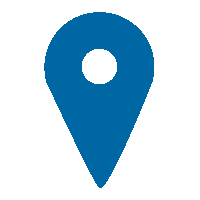 Dr. Sanger has over 28 years of experience at placing implants. 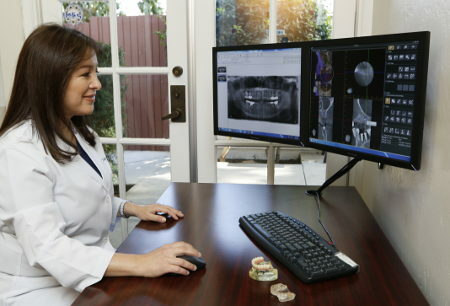 For expert diagnosis and precise implant placement, she does 3D imaging with our cone beam CT scanner. Dr. Sanger can replace any amount of teeth, including replacing a full arch of teeth or dentures. In our office, patients can receive fixed-in new teeth in one day using the revolutionary All-on-4® procedure. Even patients with severe bone loss can receive this procedure. Dr. Sanger strives to keep patients comfortable using minimally invasive techniques. 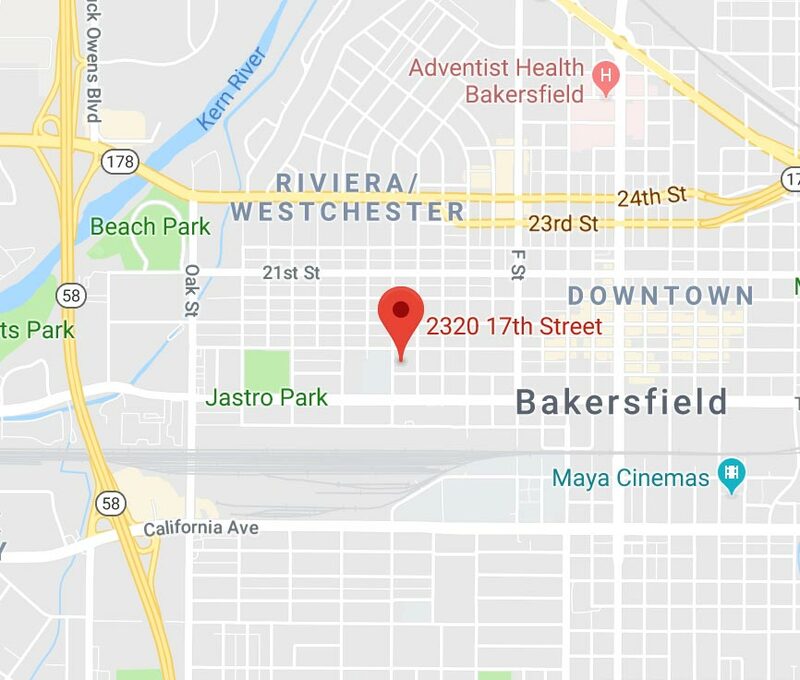 Dr. Sanger has done extensive continuing education on the use of minimally invasive procedures and equipment to make treatment as gentle and comfortable as possible, including 3D imaging that allows her to plan surgery ahead of time, avoiding unnecessary cutting. She uses micro instruments and other techniques to reduce trauma and help preserve as much of the natural gum and bone tissue as possible. 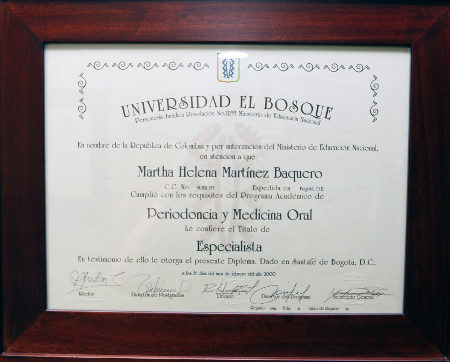 After having been trained as a general dentist, Dr. Sanger attended the prestigious El Bosque University in Bogota, Colombia where she graduated as a specialist in Periodontics and Oral Medicine. 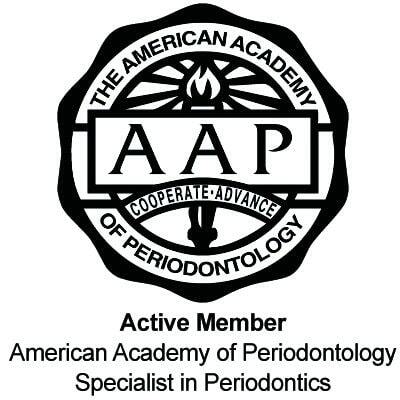 While there, she also served as the Clinical Professor of Postgraduate Periodontics. 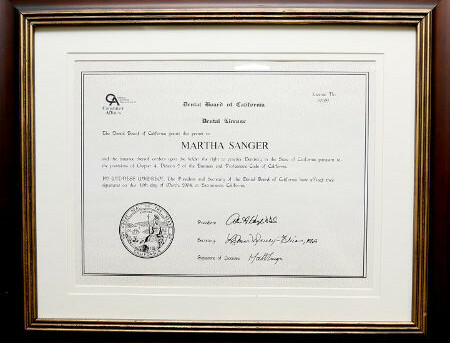 Dr. Sanger later moved to the United States and obtained her license to practice dentistry in California in 2004. 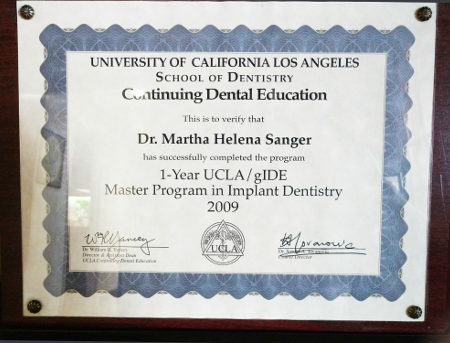 She completed a one-year Masters program in dental implantology from UCLA. "My smile gives me so much confidence and I will be forever grateful to Dr. Sanger for her beautiful and meticulous work, and for caring enough to make sure that I would be happy and confident for so many more years to come! 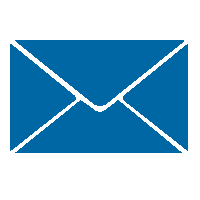 "I highly recommend Dr. Sanger. 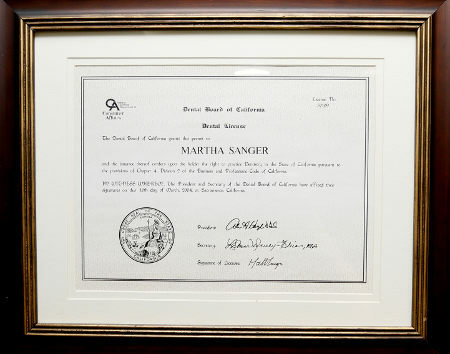 Her knowledge and pride in her work is extremely comforting as a patient, and I choose to continue to use Dr. Sanger’s services and expertise today!"